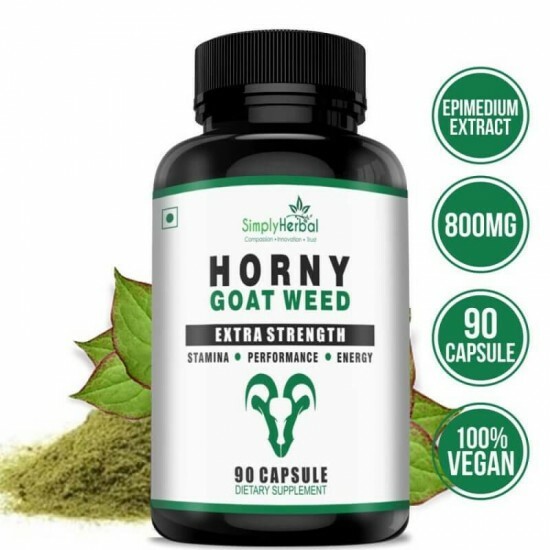 Simply Herbal's Horny Goat Weed Is Recommended for Both Men and Women. 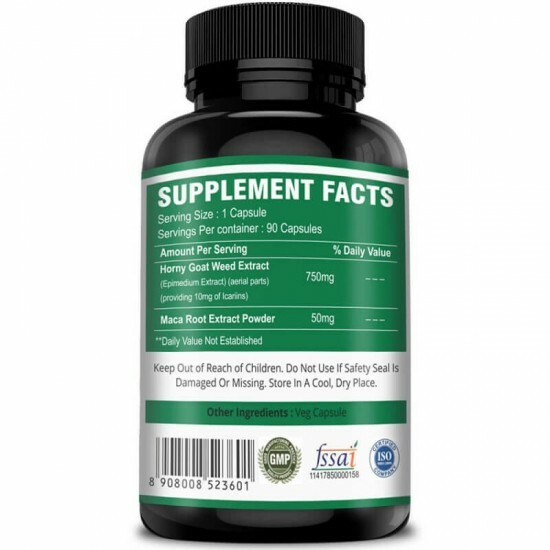 Horny Goat Weed Is Known to Increase Energy Levels, Supporting Mental and Physical Performance Levels and It Also Helps in Maintaining Optimal Stamina, Feelings, and Vitality; This Supplement Is Ideal for Those Looking for a Natural Boost. It Is Made With Secure Ingredients You Can Consider to Improve Desire That Lasts! Find the Passion Missing Out of Your Life With This Natural Testosterone Booster! 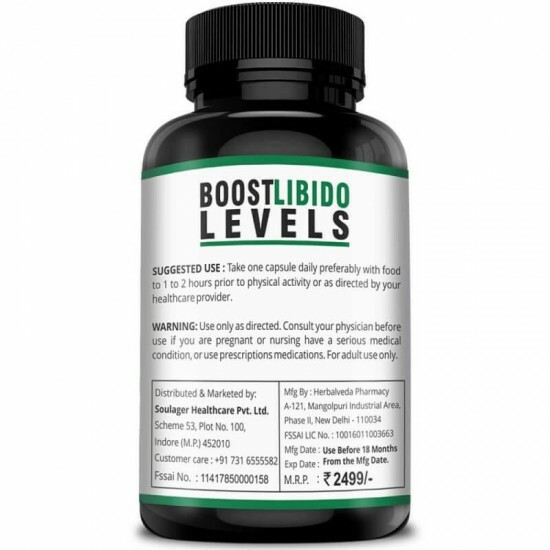 This Powerful Blend of Horny Goat Weed and Concentrated Ingredients Give You the Boost You Need for the Day. Horny Goat Weed Also Provides Alkaloids and Plant Sterols That Have Similar Actions to Testosterone. Neurotrophins Are Types of Proteins That Help With Development, Growth, and Function of Neurons. Horny Goat Weed Helps the Body Secrete Proteins That Allow Cells to Grow and Contribute to Tissue Repair. Horny Goat Weed Has Been Shown to Have Natural Testosterone-mimicking Properties, One Reason It Helps to Improve Desire, Strength and Even Athletic Performance.